Introducingthe New 8,000lb. DX Storage Lifts!! 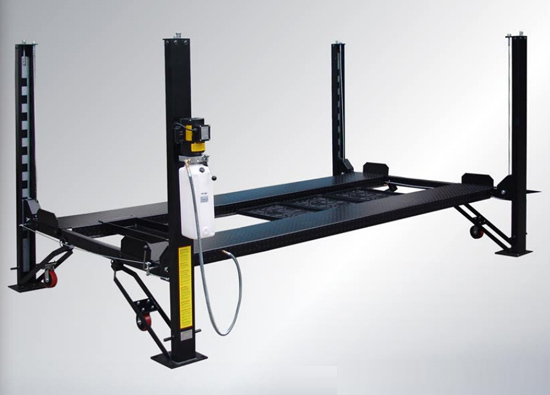 The new PGS 4P & PGS 4P-XLT Four Post Storage Lifts come standard with Poly Casters and Drip Trays, along with a Jack / ToolTray, making these models a leading Service & Storage Lift values in the industry! For more information about our 4 Post Extended Lift services, contact Potomac Garage Solutions today at 240-650-2622.